Although consumers as a whole prefer vehicles with internal combustion engines, Electric Vehicle production and sales have been ramping up over the last several years. In the United States alone, electric vehicle sales saw a 25 percent increase from 2016 to 2017 with nearly 200,000 units sold. To put things into perspective, however, 17 million new cars were sold last year making the EV vehicle segment a mere 1.2% of all new car sales. That said, there will be a push to increase EV production to 25% of all vehicles by 2030, an initiative that is sure to ease carbon emissions drastically. 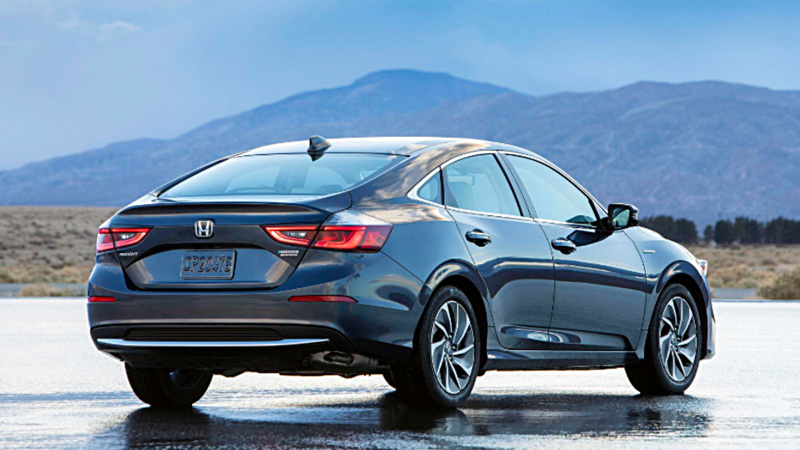 But what kind of effect will this change have on the automotive industry? 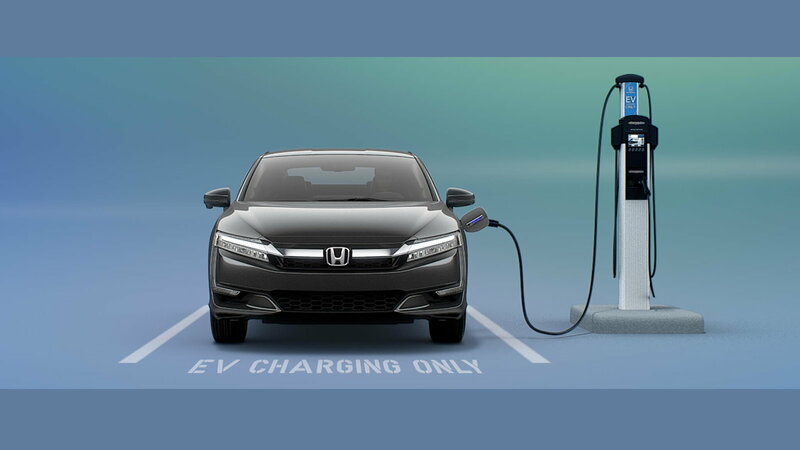 While the debates continue to roar over the actual environmental benefits of EVs, various studies are being conducted in an attempt to determine how an increase in Electric Vehicle production will alter the automotive industry. 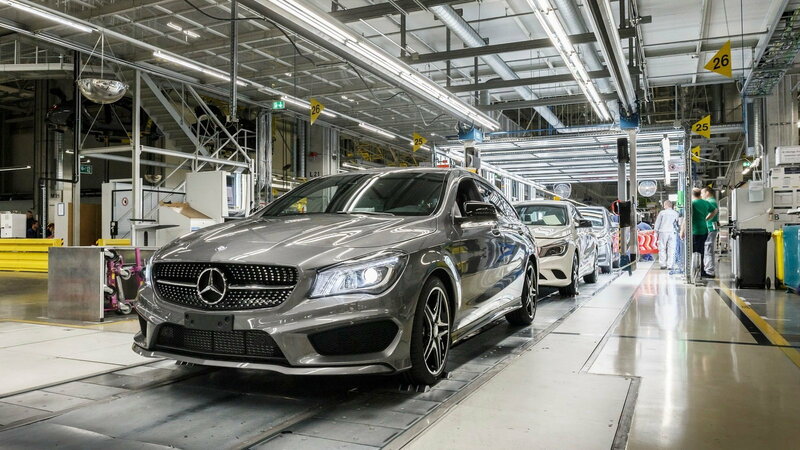 A recent study commissioned by the German trade union, IG Metall, examined the manufacturing process of EVs and compiled data from some of Germany's largest vehicle brands (BMW, Daimler, & Volkswagen) to predict the impacts on manufacturing and production autoworkers. Despite the study focusing solely on the German auto industry, its findings are highly applicable to auto manufacturers worldwide. 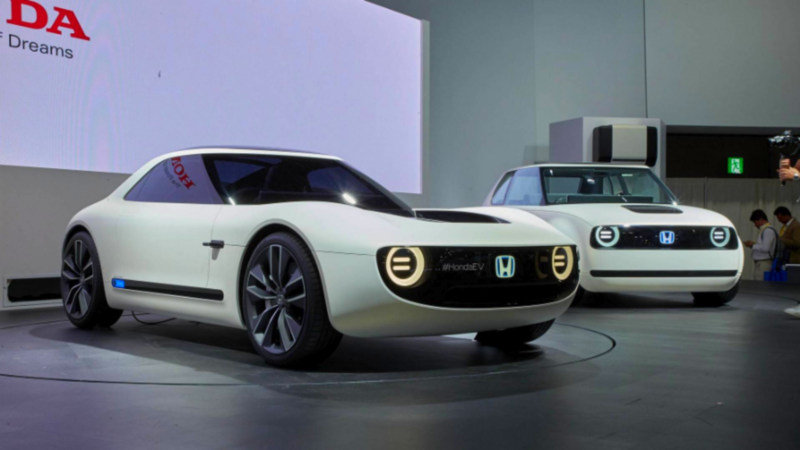 >>Join the conversation about the effect EVs will have on the auto industry right here in Honda-Tech. The study indicates that there are currently 840,000 jobs provided by the German auto industry, which as of 2017 was the 4th largest automobile-producing country behind China, the United States, and Japan. Of those 840k workers, 210,000 are tied to the manufacturing and production of powertrain components such as engines and transmissions. IG Metall claims that 35% of powertrain-related jobs (roughly 75,000 jobs) would be eliminated if the industry were to meet a mandate requiring 25% of the vehicles produced to be emissions-free. What the study doesn't acknowledge is that 21 years down the road a vast majority of these workers will be retired anyway. EVs are said to contain only one-sixth of the powertrain components found in an equivalent model fitted with an internal combustion engine, thus production times are substantially decreased. 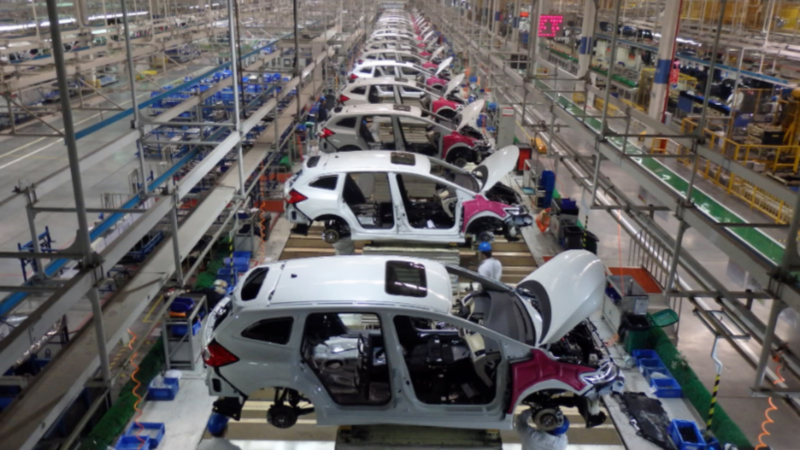 Of course, this is good news for manufacturers, who will get their vehicles out the door much more quickly, but the simplified production cycles also mean that fewer workers will be needed to get the cars rolling off the assembly line. "By 2030 every second job in passenger car powertrain will be impacted directly or indirectly by electromobility," says IG Metall. It is true that new jobs related to specialized electronics and batteries will be created, but there will be less of them. The hope is that manufacturers and the auto workers of the future are aware of these changes and plan their production strategies and technical training accordingly. There are no excuses for not being prepared for the future. 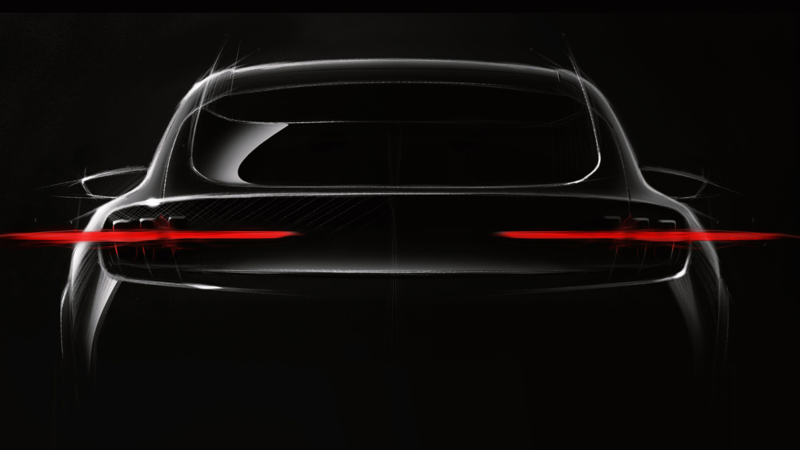 Earlier this month at the Detroit Auto Show, Ford announced an $11 billion commitment to develop 40 electric vehicles, including a Mustang-inspired 300-mile electric SUV, which is expected in 2020. BMW said it will sell half a million EVs by 2019 and Fiat Chrysler announced that they have less than a decade to adapt to massive changes in the automotive industry, including widespread electrification. Obviously, a more aggressive implementation of EVs could result in a higher percentage of workers being laid-off before retirement, but it's hard to predict those numbers because every company will have their own strategy and timeframe for accommodating the mandate. If we apply the findings from the German study to the American auto manufacturers, a worst-case scenario could see 200,000+ employees looking for a new job in the coming years as the US auto industry is roughly double that of Germany. Such a drastic shift in the industry, though unlikely, could have widespread political and economic implications that have not been fully evaluated. Much like modifying a vehicle, the alteration of one component of the auto industry is bound to have a ripple effect that can be felt across the board. Regardless, EVs are sustainable, better for the planet, and here to stay. It's up to everyone to be mindful moving forward so that the EV's evolution doesn't become a messy industry-wide revolution.